Bikini : Shemademe by me. Photography: Rafa Malaga. You don’t have to be great to start but have to be great. Hat: Asos Corset: Victoria Secret Skirt: Made by me. 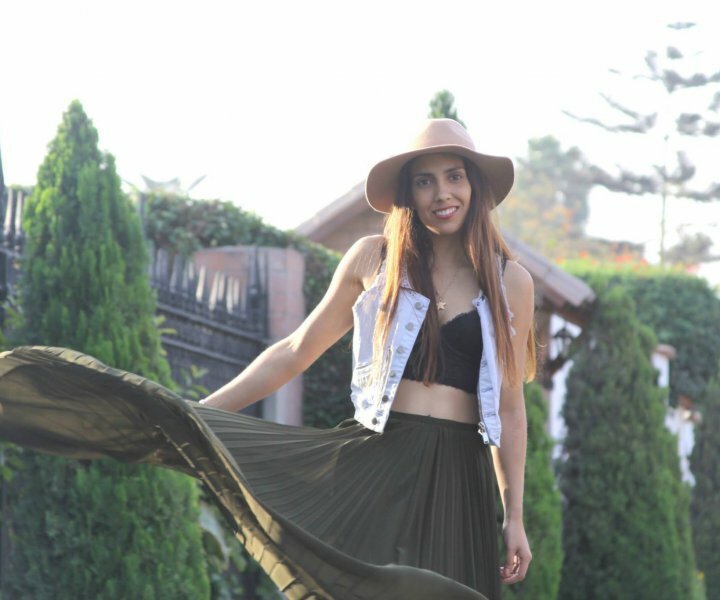 Sandals: Zara Vest: Scombro Vania Delgado Photography. T-shirt: Dirty Chocolate Pants: Zara Shoes: Asos Headband: Made by me Vania Delgado Photography. Olha como ela e lindinha. 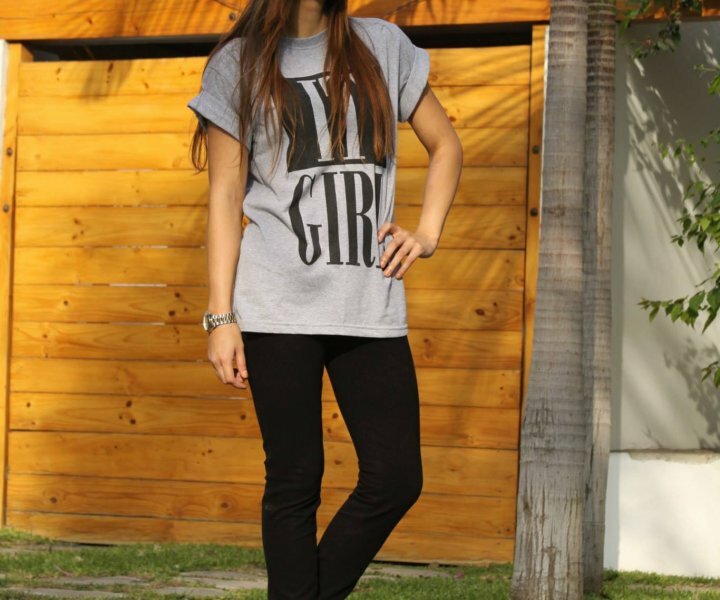 T-shirt: Dirty Chocolate Short: Made by me Shoes: Zara Sunglasses: Kidsmadehere Vania Delgado Photography.